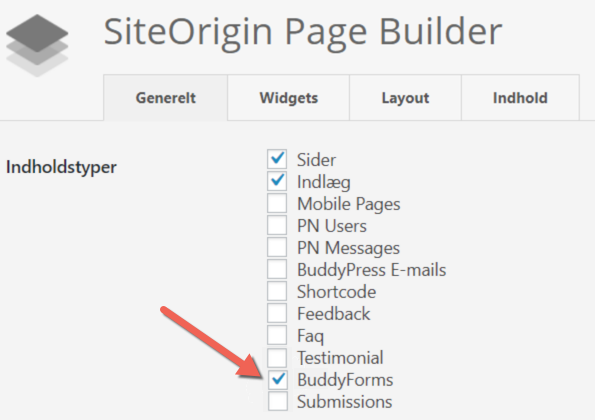 If you use the page builder by SiteOrigin you need to deactivate the page builder for BuddyForms in the settings under page builder general. Simply tick off BuddyForms and saved the settings. This will enable BuddyForms to work with the page builder and make sure the BuddyForms form builder is working.